Designed to be the first line of defense in an emergency situation. 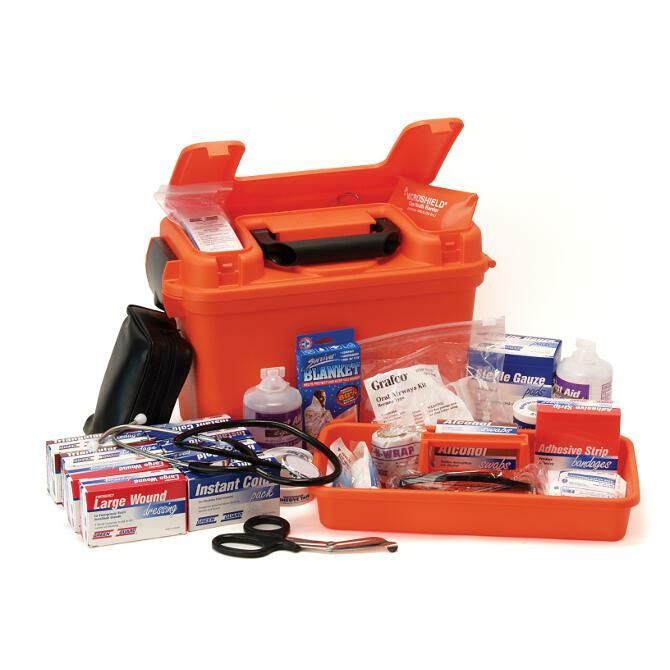 Green Guard trauma kits are made of high impact plastic, it’s lightweight and extremely durable. 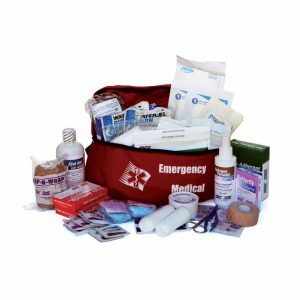 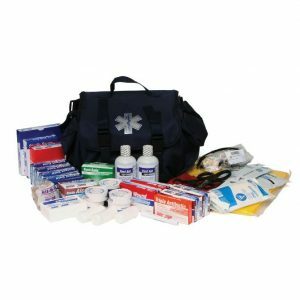 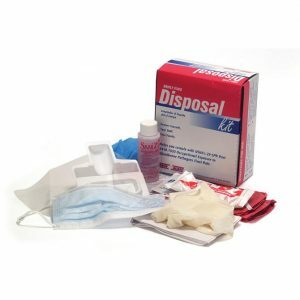 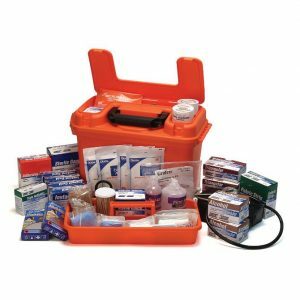 Contains a wide variety of products to meet emergency needs.